Past generation lead the way for fashion accessories.| The history of hair combs. Past generations lead the way in accessories! Busy? Pin this article for later! People have been using hair combs to make a fashion statement, as far back as 5,000 years ago. Yes, that's a long time ago. As you know, humans like to keep there appearance in a certain way. 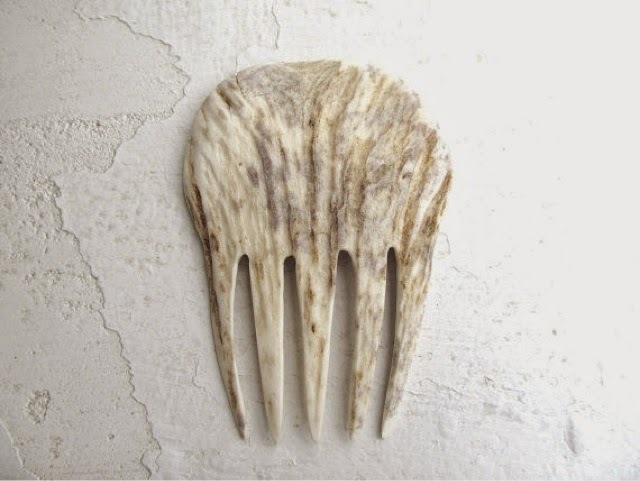 I imagine, they used there fingers until someone decided to make a comb from bone or something. There have been primitive versions of combs found by archaeologist. There are many variations & uses for the comb. There are styling combs & decorative combs. Some are used to untangle the hair. Others are used for parting the hair in the styling process. Then, you have some that are used as hair accessories & holding the hair in place. The pretty fancy combs to decorate your Up-do hair style emerged during the 1930's & 1940's. Today some of us are still wearing those glamorous Up-do hair styles. This is true, Especially during prom & wedding seasons. You May see beautiful hair combs tucked in some creative up-do hair styles. So if you think this generation are the leaders of fashion, think again! Don't get me wrong!!! There are fabulous, creative people out here, that really know how to work their fashion and style. I see their fabulous post and think, that is gorgeous. Shouts out to you, because you do take fashion to the next level in an awesome and beautiful ways; but we should always Remember the past generations lead the way for style to repeat itself. Busy? Pin it or share it for later! Years ago, wood or bones were used to make combs. Some were made from the horns of buffalos or ivory. Classy & beautiful combs were made by the Chinese Kingfishers exquisite turquoise feathers. It almost led to the extinction of the species. Combs were made from animals sometimes, but eventually changed to mostly plastic & wooden because of animal rights. The sentiment for Ivory was getting strong & the supply became low In 1869; meanwhile, two brothers name John & Isaiah Hyatt discovered celluloid while playing around in the laboratory. 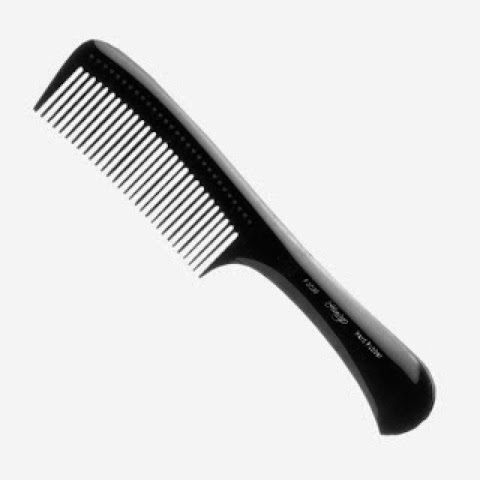 This was a very big invention for the world of combs because it was the first plastic to consist of camphor & nitrocellulose. It made the price of combs cheaper & faster to make, but it kept the appearance of the tortoise shell & ivory. This was good for the animals, because they were no longer in danger of becoming extinct so that people can look beautiful & handsome. These days you can have a comb made from low to high costing material. They can be made of plastic, steel, gold, or platinum, depending on how much you want to spend. Combs vary in the space & size of the teeth. Some have even used the teeth of the comb to make music. 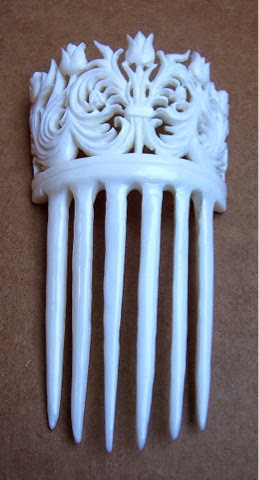 Theoriginof.com stated that, " Many of the historical combs can be seen in museums. In the Hermitage Museum there is an exquisitely carved comb belonging to the Scythian period ca 400 BC termed the Salokha comb. On the head are depicted three human figures, one being on horseback, about to kill an animal." That showed they were very creative with creating & designing combs ages ago. In this day and age, we are Bringing hair styling out of the dark ages & into the light. There are many different type of combs available for everyday use. A rat tail comb has a thin handle & is use for parting the hair. 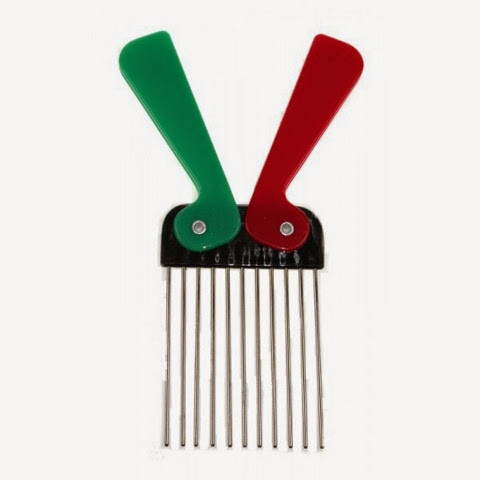 At one point in time the Afro comb was very popular to comb natural hair. 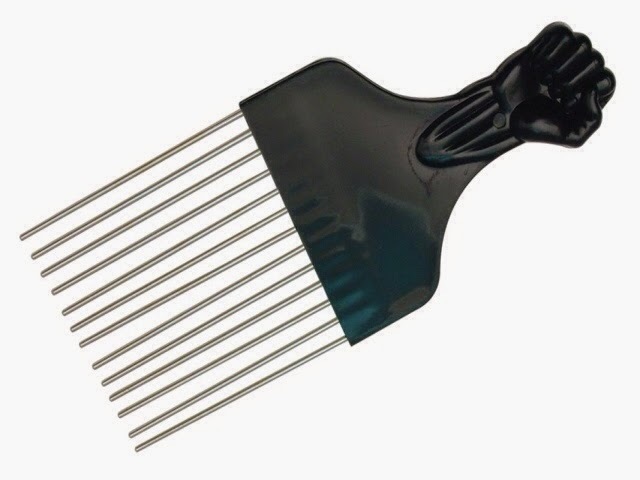 There are combs called rakes, for designing special hair styles. Then there are wide tooth combs for detangeling the tresses. 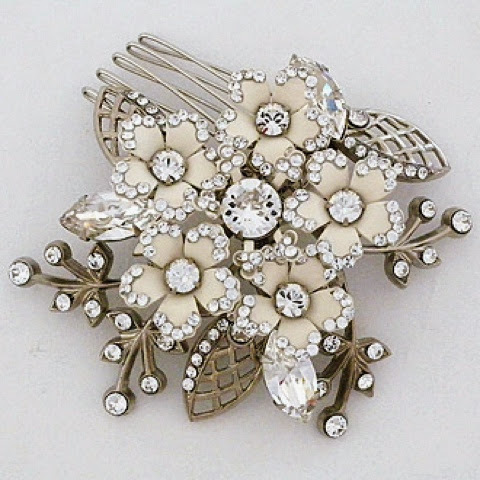 As you know we still have those beautiful accessory combs to decorate our elegant updo hair styles. So combs range in all different shape and sizes. They have a variety of uses. 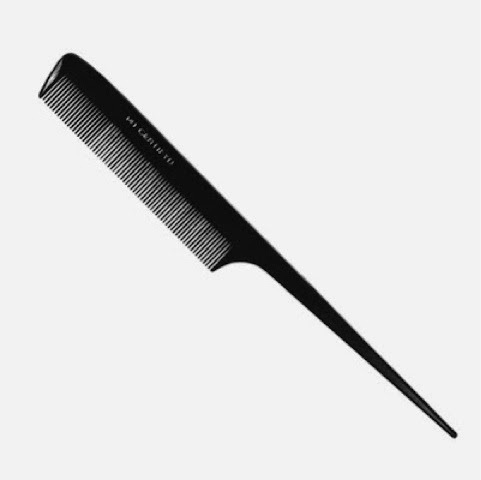 I'm sure the next time you pick up your comb, you'll think about its amazing history! Have a blessed an awesome day! Here are some pictures of some different types of combs & links to more Articles. Bringing hair styling out of the dark ages into the light. Hair growth is effected by proper intake of protein, biotin, and Vitamin A. 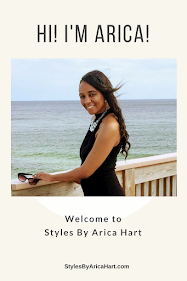 Steps to growing healthy relaxed hair.